It’s Not Fair! 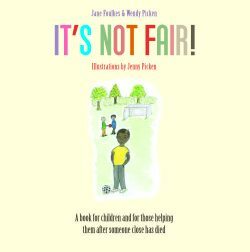 A book for children and for those helping them after someone close has died, has been published. It’s Not Fair! has been added to the DDP Library and can be purchased via the book’s website and Amazon.